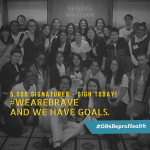 #OR4ReproHealth Social Media Day of Action! 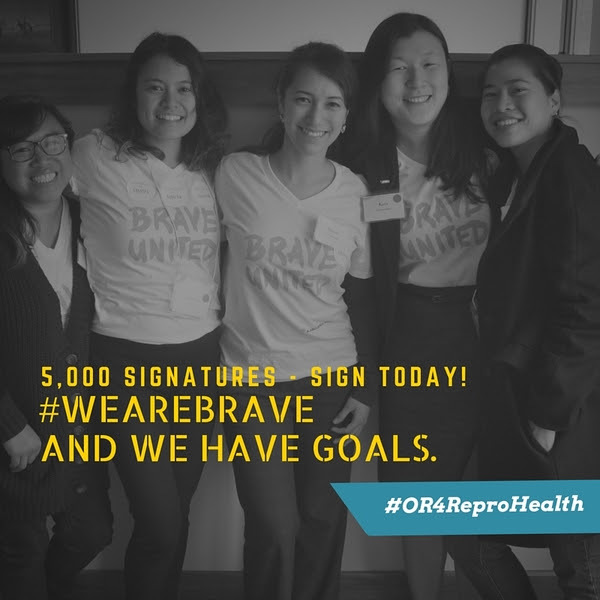 Home/News & Events/#OR4ReproHealth Social Media Day of Action! APANO and our partners are working hard to move reproductive justice legislation to ensure that all people in Oregon have affordable access to all forms of reproductive health care, including abortion. In order to make this legislation a reality in Oregon, we must demonstrate to our lawmakers that this is an issue all Oregonians overwhelmingly stand behind. 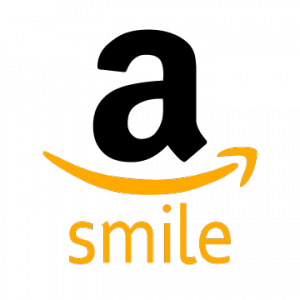 On Wednesday, November 18th, we will be taking social media by storm to identify 2,000 new supporters — and we need your help! Will you join with us, our partners and other reproductive justice advocates to demonstrate to our lawmakers that this is an issue we stand behind? 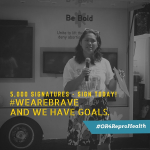 We know for sure we need everyone to post to social media between 12-1pm so we can start and continue a dialogue around why every person needs access to every form of reproductive health care in our state and how there are still many barriers that stand in the way of access. 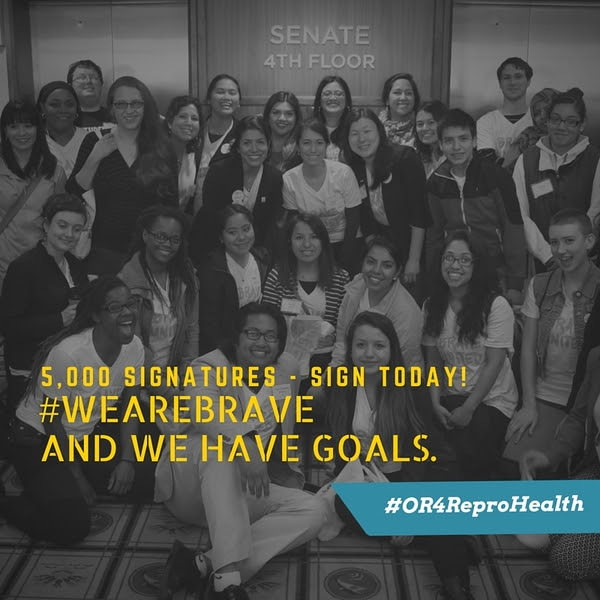 It is as simple as posting one of the messages below and tagging #OR4ReproHealth in your Facebook post or Tweet! 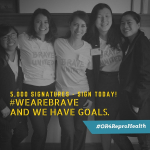 Thank you for doing your part to make reproductive justice legislation a reality in our state.